Please review these FAQ's before completing the application. What is spay/neuter? Spaying or neutering is a safe, permanent surgery to alter the reproductive capabilities of a pet. "Spaying refers to female pets and is a major surgical procedure in which both ovaries and the uterus are removed from your pet. Neutering, also called castration, refers to male pets, and is a minor surgical procedure in which both of the testicles are removed. 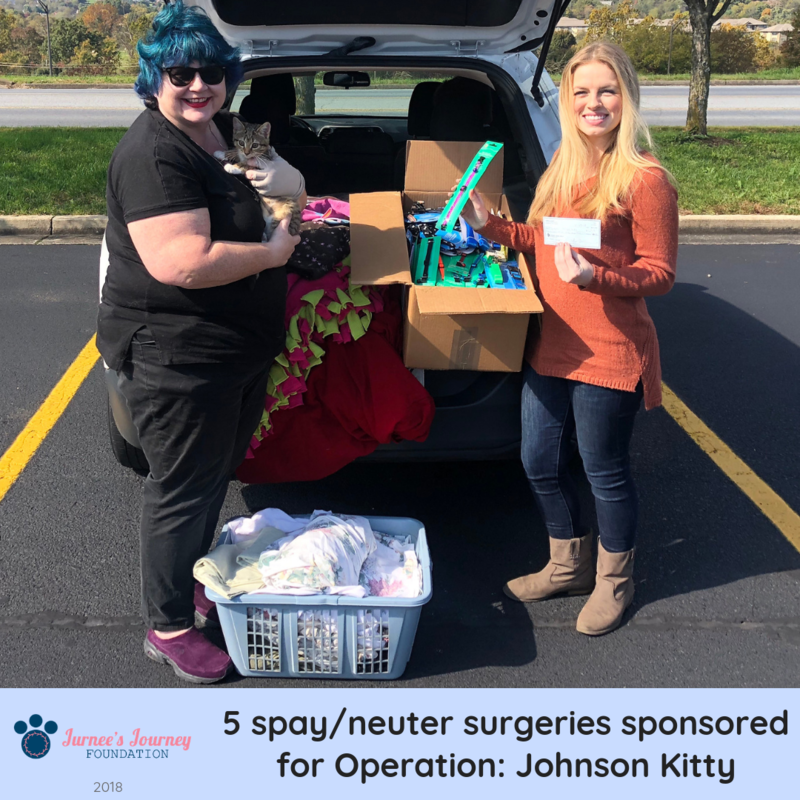 Other terms used to refer to pets that have been spayed and neutered include de-sexed, fixed, altered, sterilized or un-sexed" (Margaret B. Mitchell Spay/Neuter Clinic, 2019). Why is spay/neuter important? We believe there are many benefits to spay/neuter for animals and the communities in which they live. Please click this link to learn more. What is the Jurnee's Journey Foundation Voucher Program/Application? This program provides a sponsorship for a sterilization surgery for dogs or cats. It is open to any pet family that has a surgery appointment scheduled with Margaret B. Mitchell Spay/Neuter Clinic (MBM). Applications must be completed within three (3) business days prior to the dog or cat's scheduled surgery date. ​Why are there only a certain number of surgeries allotted per month? We work hard every day to provide funds for surgeries. In order to best serve our community, we limit the number of vouchers granted monthly. Thank you for joining our journey to help animals! How often can I apply for a voucher? Only one (1) application will be accepted per household per month, as available. 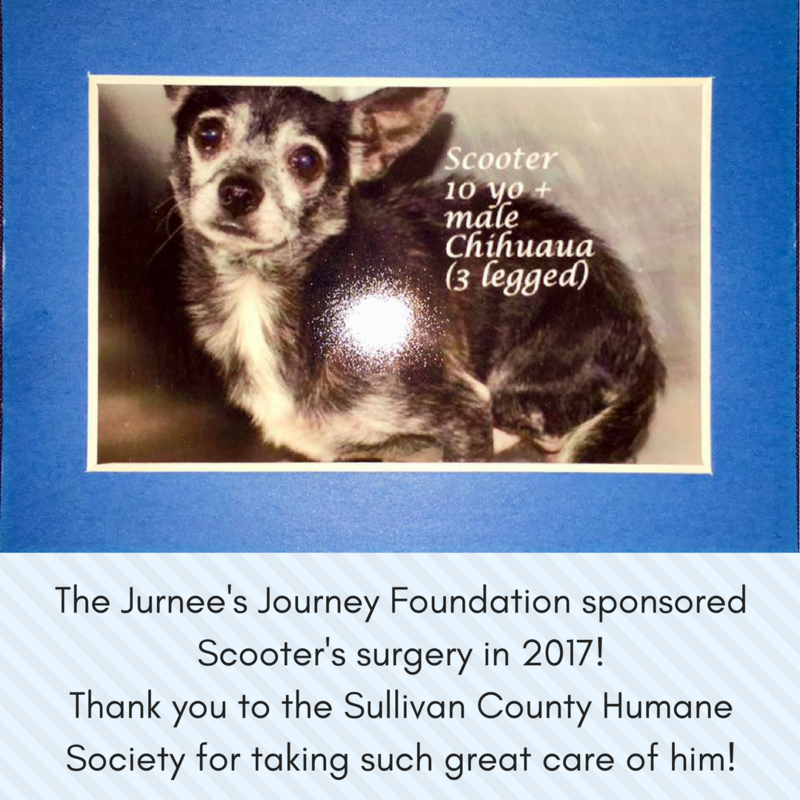 If your household has two (2) or more pets that will be receiving surgery at the same date and time, please contact us at jurneesjourney@gmail.com at least three (3) days prior to the scheduled surgery date and time. -Example: You may apply for a voucher in June if your first pet is scheduled for a surgery appointment in August. You may apply again in July if your second pet is scheduled for a surgery at another date and time as the first pet. Can I use this voucher at any vet clinic or hospital? 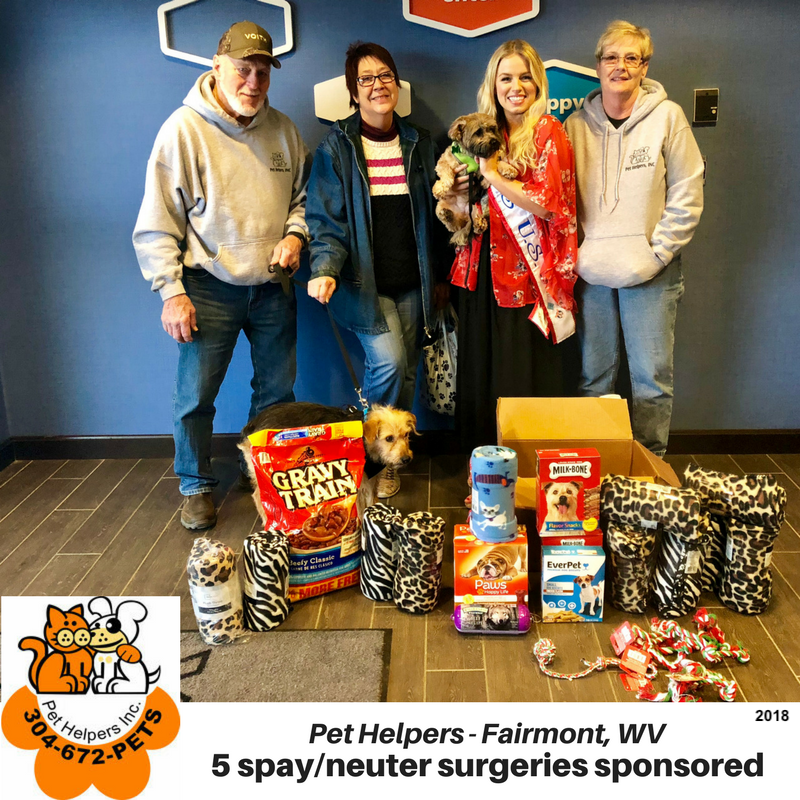 This voucher application is for pet owners receiving a surgery from Margaret B. Mitchell Spay/Neuter Clinic at 16222 Lee Hwy in Bristol, Virginia 24202. Please visit their website at www.mbmspayneuterclinic.org for more information. Before being granted a voucher, clients must contact MBM to book their appointments. I understand that I should have my pet spayed/neutered, but don't know how to best care for my pet for the rest of its life. Please visit this website link for helpful tips on welcoming a pet into your forever family! What if I need other vaccinations for my pet? This voucher is only for the spay or neuter surgery. Pet owners will pay for any additional services. Please notify MBM of which vaccinations you would like your pet to receive at the time of booking. What will the surgery be like for my pet? Please contact MBM for further information (info@mbmspayneuterclinic.org or 276-591-5790). Please do not contact Jurnee's Journey Foundation regarding medical questions about the surgery. What do I do if I receive a voucher? Applicants will be notified with a decision by email within 3 business days of submitting the application. 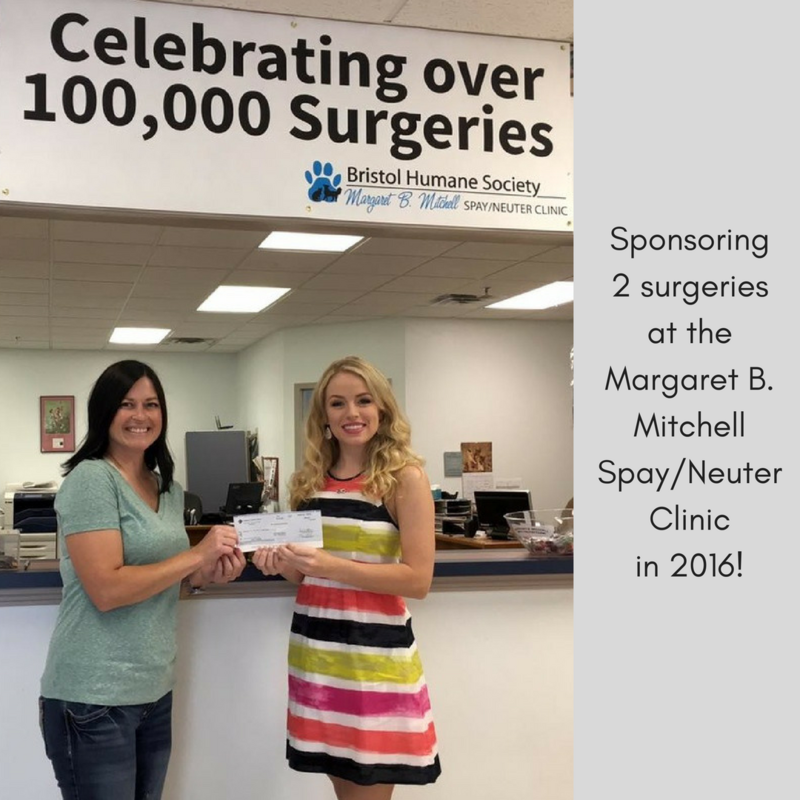 Please present the official email awarding the voucher, and the amount you indicated that you will apply towards the surgery to Margaret B. Mitchell Spay/Neuter Clinic when dropping your pet off at the scheduled surgery time. DISCLOSURE: By submitting the application and typing your "e-signature", you acknowledge that you have reviewed the FAQ page at jurneesjourney.org/spayneuter, have scheduled a surgery with Margaret B. Mitchell Spay/Neuter Clinic prior to filling out this application, will be responsible for paying a portion of the cost for the spay/neuter surgery and will present the portion indicated on the application to Margaret B. Mitchell Spay/Neuter Clinic at the time of surgery, will abide by state laws regarding vaccinations, do not hold the Jurnee's Journey Foundation, Inc. responsible for any liability, and conclude that the application is filled out entirely to the best of your ability at the date and time submitted. surgeries, thanks to our volunteer time & fundraising efforts! In every community in every U.S. state, there are animals sitting in animal shelters waiting for homes. Only about half of those dogs and cats will ever get one. The other half will be euthanized. Please spay or neuter. IT SAVES LIVES! Within 5 years = 67,000 puppies! Within 6 years = 250,000 kittens! Still unsure? Click HERE and HERE to debunk myths and learn facts about spay/neutering.